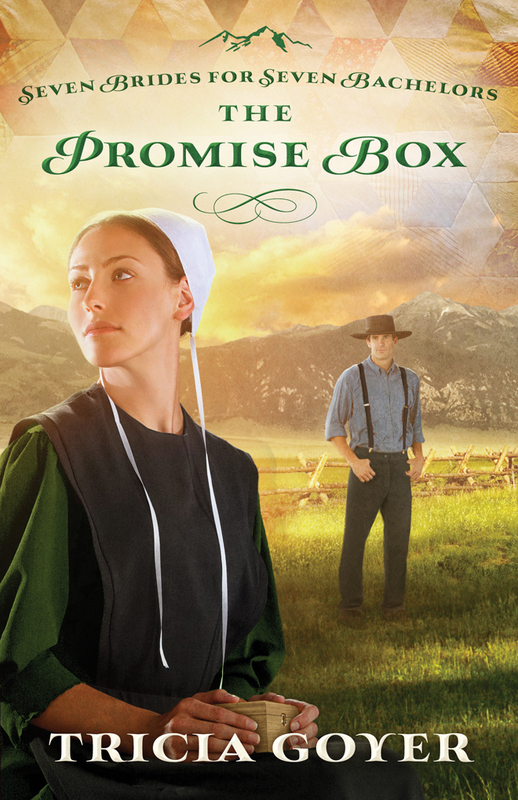 One thing that stood out to me greatly in this Amish fiction novel was the realization that even among the Amish, there are different groups of people with a different view of God. There are those groups that focus more on the rules and laws, rather than the relationship.. much like our own Christian churches in the 'English' world. There are those in the Amish that fully understand the relationship of Christ, and seek His face daily, and there are those that are steeped in tradition and forsake what the best part of their faith can be. They really aren't that different than us in that way. Despite the adversity, we can see in the novel how God worked out Lydia and Gideon's life for the best, and clearly had His hand on their lives from the very beginning. True joy can only be found in Christ and Tricia Goyer does a great job at directing our attention to the characters who have found that joy, and those who are still seeking it and there is a noteable difference in their behavior.